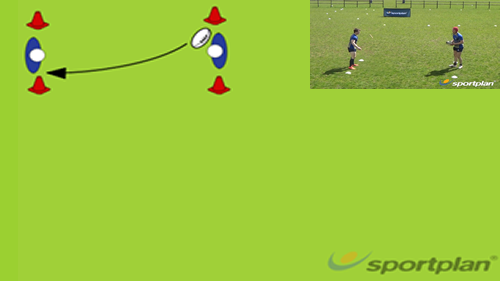 Rugby Kick Off Targets Kicking The aim of the drill improve kick offs and accuracy. 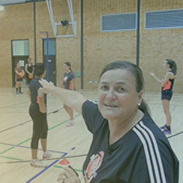 Rugby Target Kicking Long Game Kicking The aim of the drill is to develop reactive long kicking game. 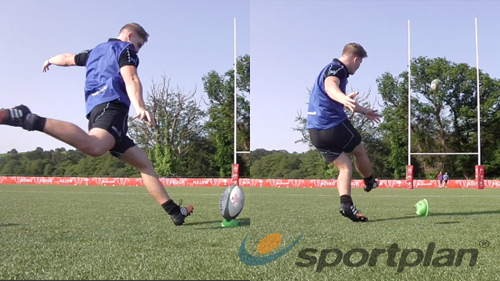 Rugby Footwork in the Drop Punt Kicking The aim of the drill is to develop kickers feetwork into kick. Rugby player learns how to kick an nfl field goal! Rugby tips - best place kicking practise from first 15 rugby - stay tuned to the end for some awesome SLO-MO footage and a montage.